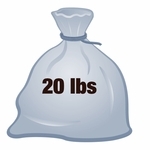 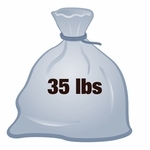 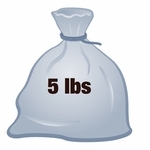 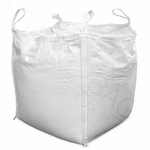 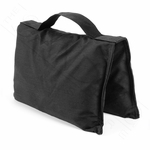 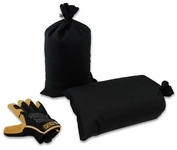 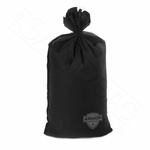 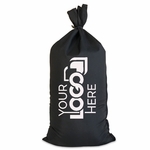 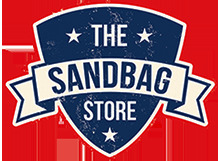 Butterfly sandbags, aka Fly Away sandbags are beautifully hand crafted indoor/outdoor handled sandbags. 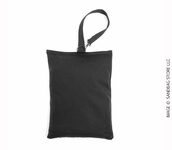 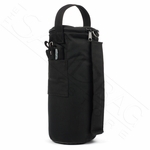 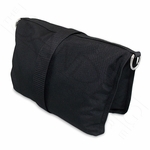 The handle is sewn into the pocket edges, creating a wing motion when the bag is lifted. 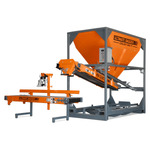 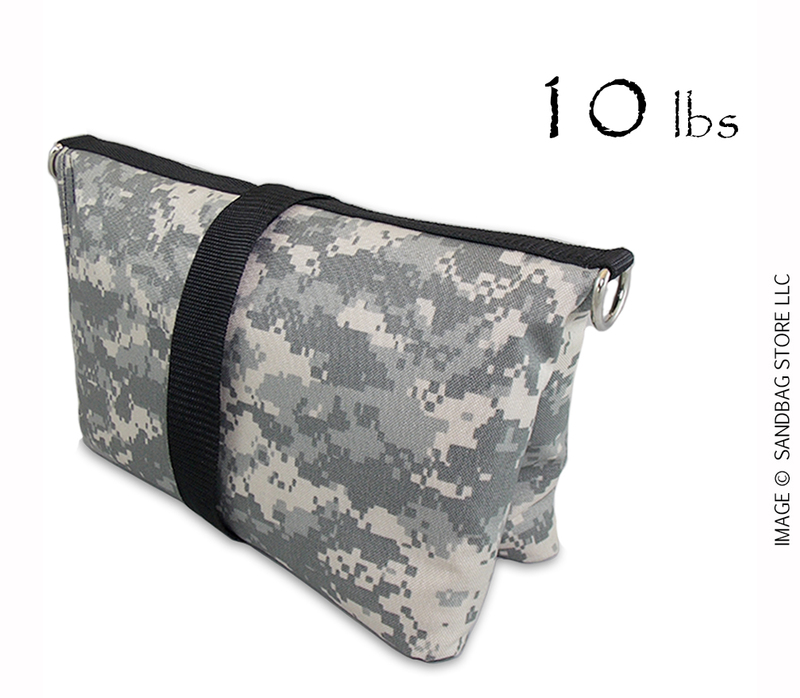 Because of this unique motion, the bag easily "releases" from your stands and booms. 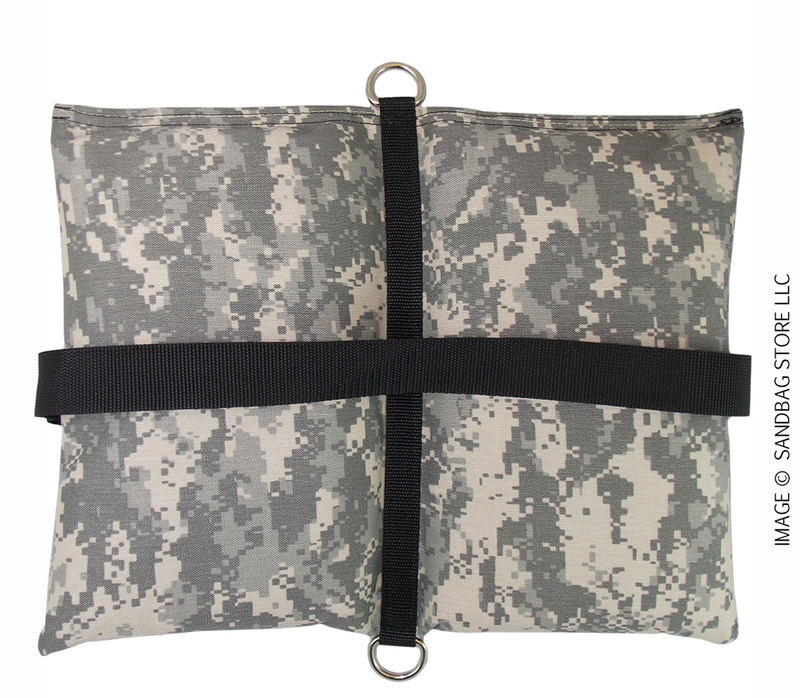 This ACU digital camo butterfly sandbag is filled with 10 lbs. 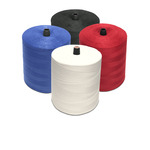 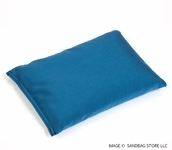 of sanitized sand and sewn shut for the strongest closure available.